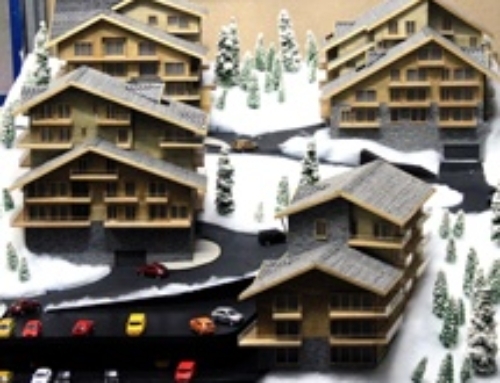 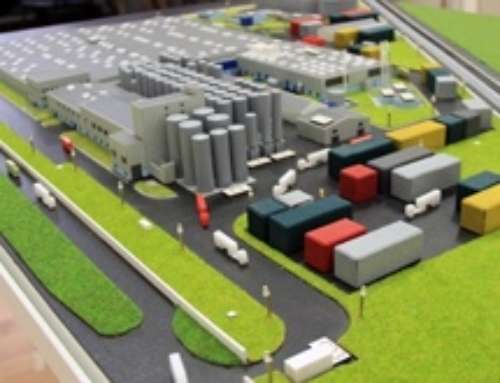 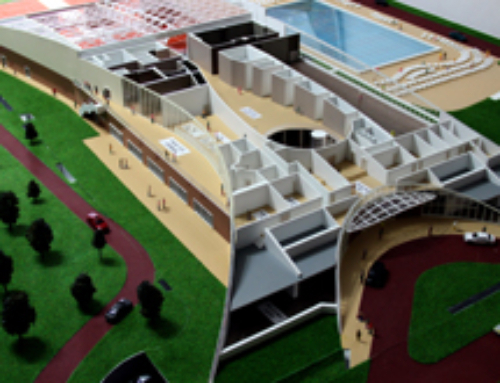 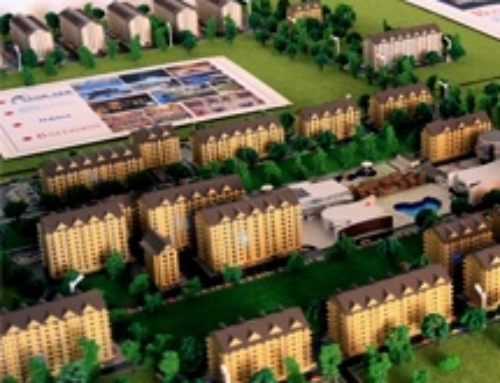 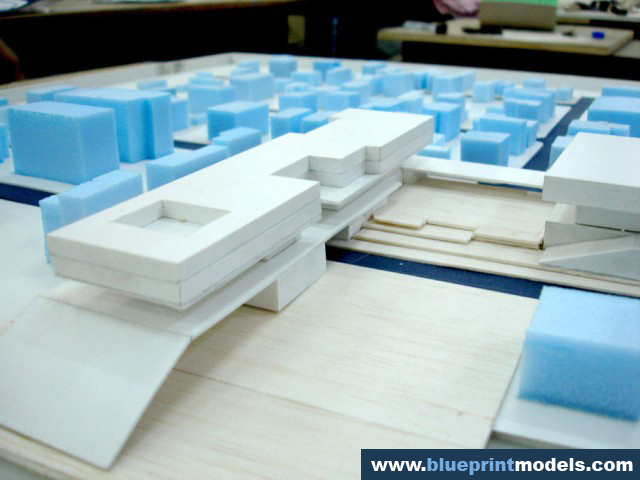 This scale model represents Sulina Harbour which has a 5,940 m quay length (19,490 ft). 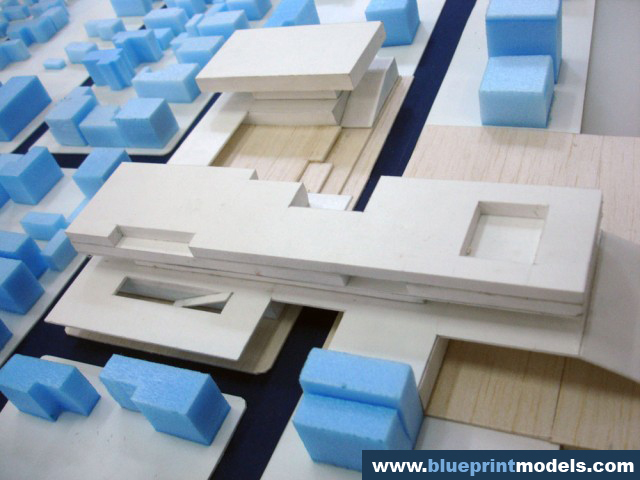 The dock where ships load and unload passengers or cargo is made of brass wood. 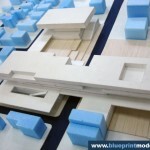 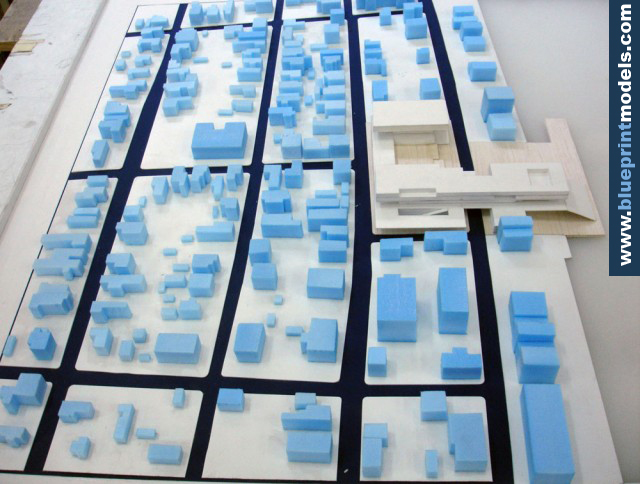 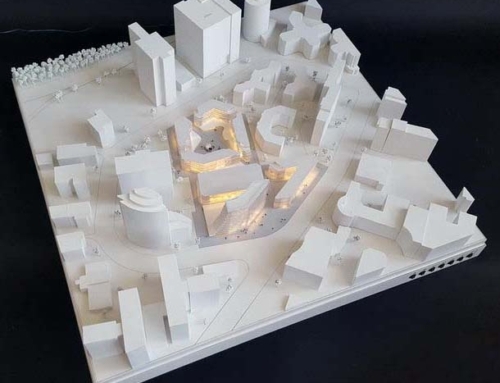 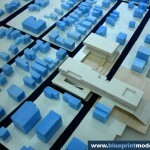 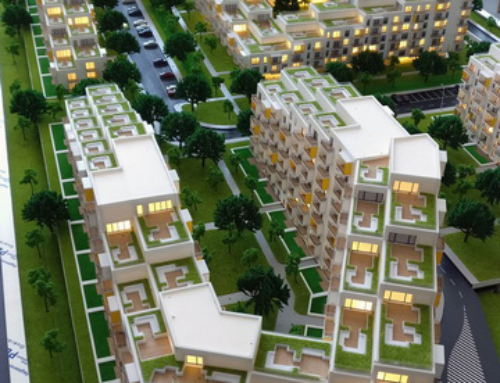 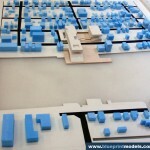 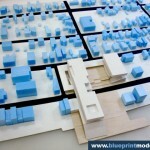 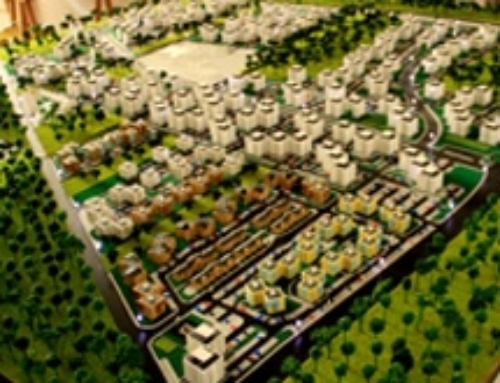 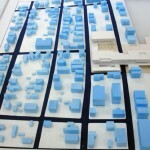 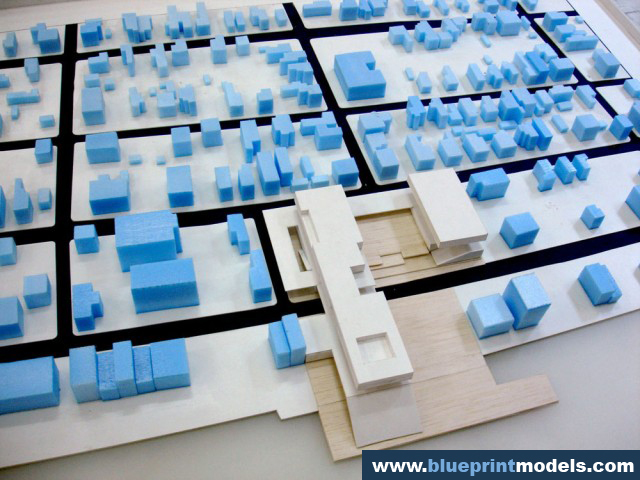 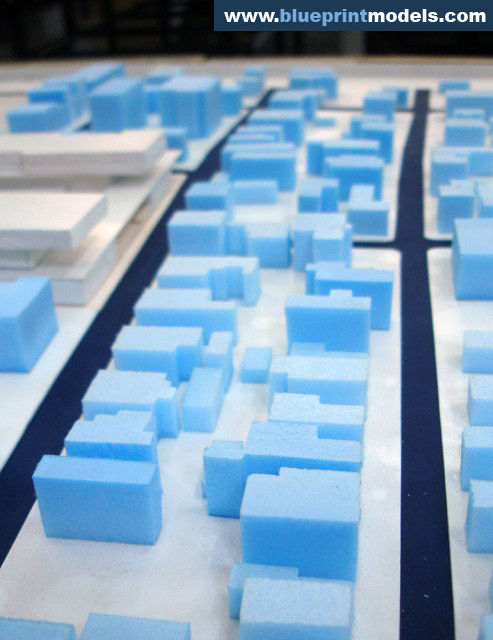 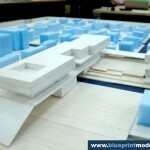 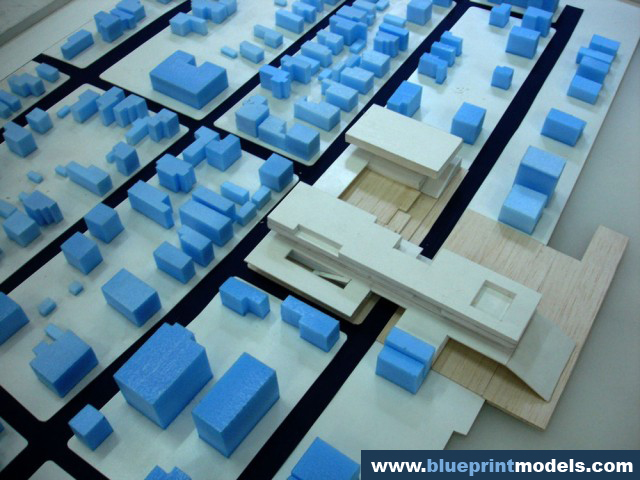 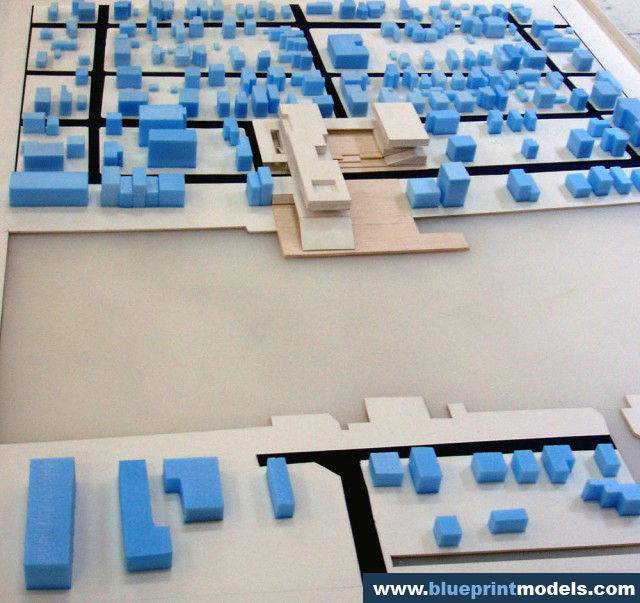 The positioning of blue rectangular-shaped blocks follows the plan for the port.This block architectural model shows the exact positions of the surrounding buildings in relation to the Danube River. 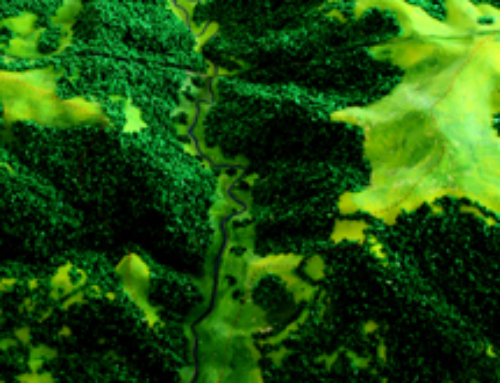 Here, you can see that there is a floating port, taking a considerable space of the river.However, there is a pathway where the ships can pass through if they want. 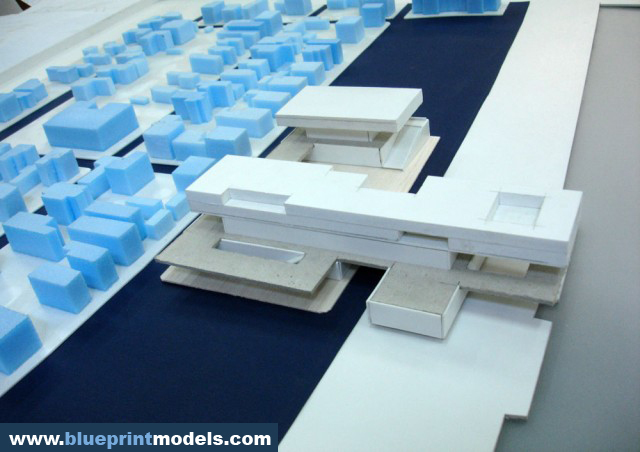 For those who wish to park, their ships, there is a designated area on the other side of the harbour.The Sulina harbour model is made exactly to simulate the conditions of the river and its directions.Maximum movements are determined beforehand so that the harbour configuration, including the layout, berth structure, and fendering system, is done right.Transfer functions and vessel movements are also taken into consideration. 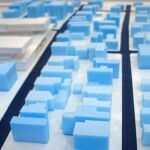 The architects want to make sure that the harbour will encounter as little trouble as possible once it is built.